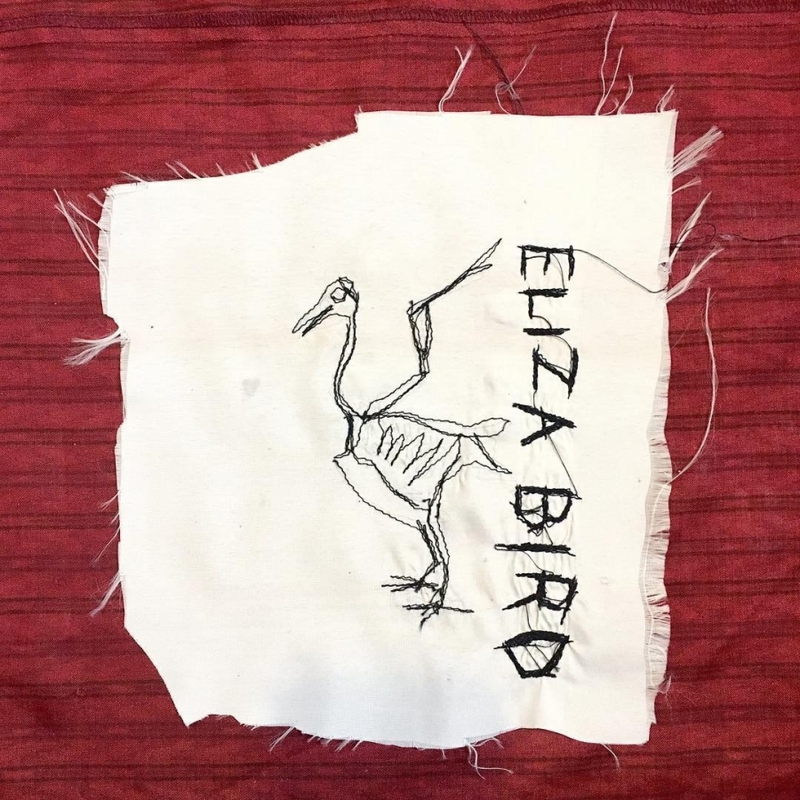 Fledgling four-piece Eliza Bird recently shared a new single, “spoons, knives?”. Lyrically, the song expresses a desire to take a stand against those whom overlook and/or mistreat you. 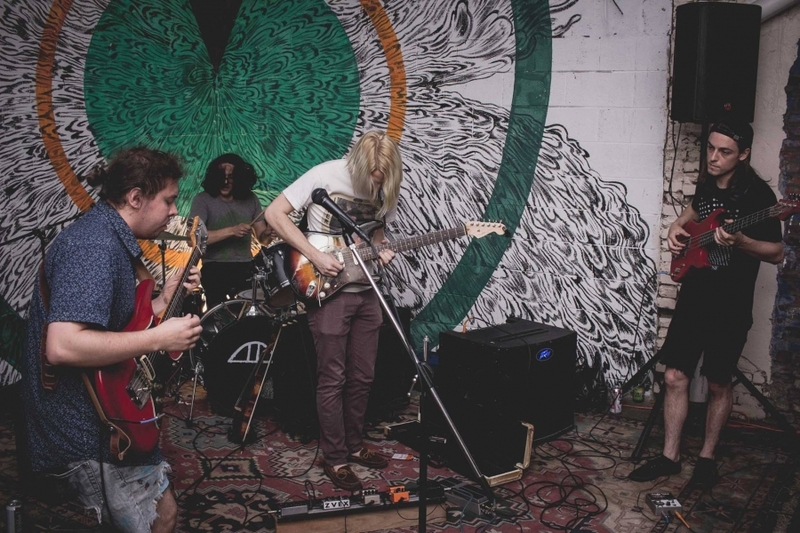 Wrapped in warm, delicate atmospherics that are accented by the soft moan of guitar, there’s an internalized tug of war between passively grinning and bearing or pulling no punches. It can be a struggle, weighing the potential results of action versus inaction and determining the best course to take, especially when dealing with the underlying theme of domestic abuse.